Milk has its uses but Coffee-mate® has only one: to make your coffee perfect. 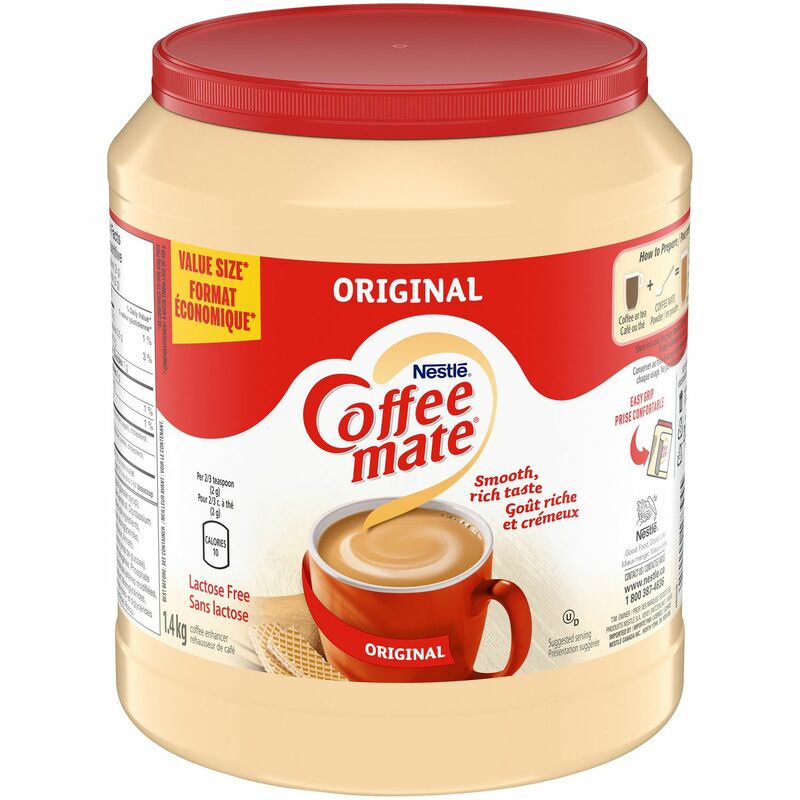 Once you discover Coffee-mate®, you'll add it every time… even when there's milk around! 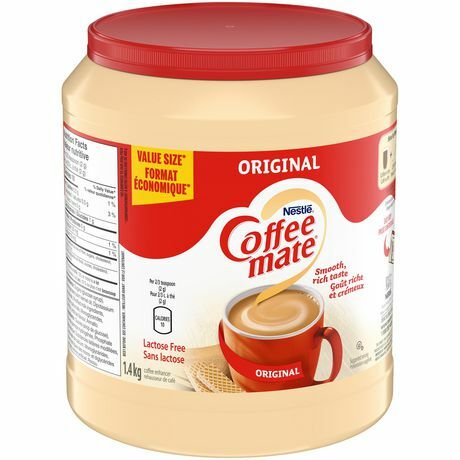 Coffee-mate® Original: a rich and deliciously creamy coffee enhancer. With the right amount of creaminess, our Original flavour enhances your coffee drinking experience for that perfectly smooth cup of coffee.